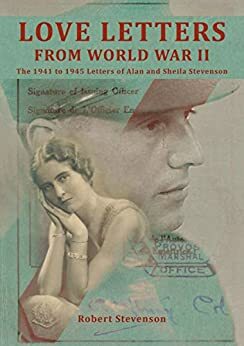 The central theme of Love Letters from World War Two is the story of Alan and Sheila Stevenson and their separation by war. Alan was a young doctor with his first 'proper' job. But in 1939, three months after the birth of their first son, Britain declared war on Germany and Alan sailed immediately to France. World War Two had started. It would be six weary years before they were able to live together as a family again. The letters which make up this book are a marvellous heart-warming record of enduring love with all the tribulations of forced separation. To the two young people these are wasted years which can never be recovered. 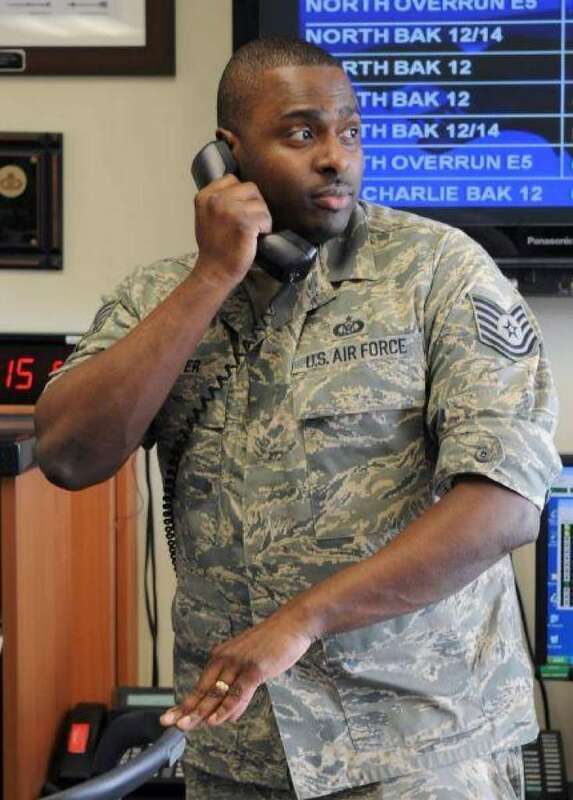 Alan survives Dunkirk, narrowly misses the D-Day invasion and is sent to the Gold Coast in West Africa (Ghana) where he finds himself in a new and amazing country. Food is plentiful, there is no rationing and there is a warm sea to swim in. He is there to combat malaria and his work takes him into remote jungle and isolated villages. Sheila sits in freezing, dirty, industrial Wakefield (coal is hard to get and of course no central heating) far from her Scottish family, with two small children who always seem to be ill. Food and clothing are strictly rationed. She finds a first grey hair and wonders if, on his return, he will think she has become old. Alan re-assures her he is still the same man as when he left, but the reader knows they have both changed. The Germans surrender in early May 1945, and Alan learns he may be sent directly to the East to join the fight against the Japanese. He daren't tell Sheila. 'Love Letters from Wold War Two' is a passionate love story and an intriguing social commentary on the very different lives and attitudes of 1939 to 1945.